Hi, there! I’m Unicorn Johnny, and I’m here to talk you through some deck brewing that I’ve been doing recently. I hope you enjoy reading this article as much as I enjoyed putting it together. 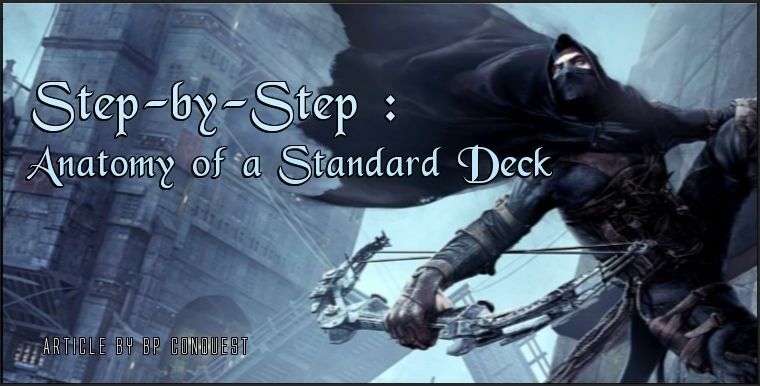 As you might guess from the “Johnny” in my name, I get most of my TCG enjoyment from creative deck building. 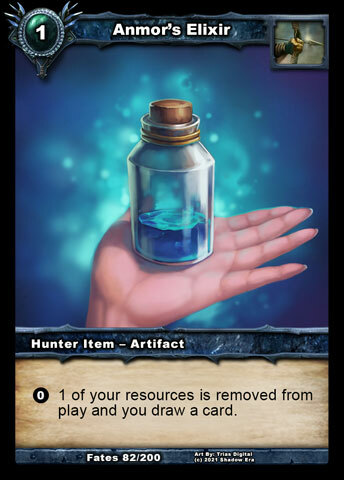 I go out of my way to avoid using established decks and instead spend my time looking over all the overlooked cards in the game, seeking out potentially powerful cards that haven’t yet become known to the masses. When I find one such card, it becomes the Root of my Brew. At this point, I will of course have no clue if I’ll be able to make a viable deck with it, but we can’t brew without a root, and brewing is the most fun part, so we take the risk and see where it leads! Important Note: If the chosen card appears to rely heavily on one or more other cards, then those cards also become part of the Root. 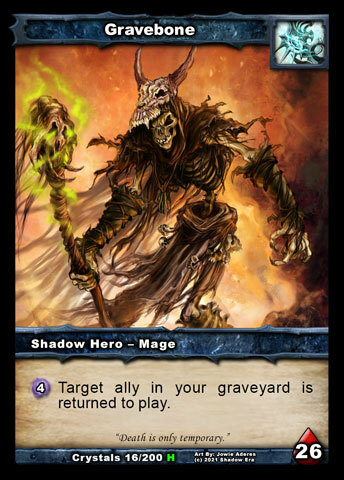 Providing at least one card in the Root has not yet become established as viable in the meta, it qualifies for a Unicorn Johnny Brew! This week, I’ve chosen to have Anmor’s Exilir and Anmor’s Call as my Root. Why? 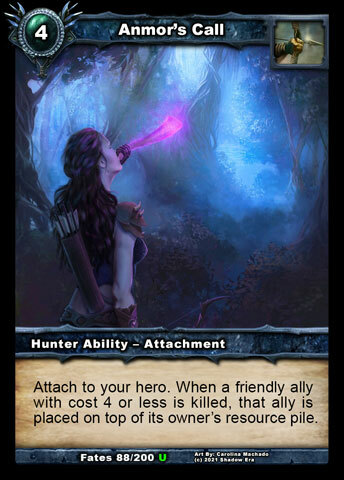 Because together they have the potential to give Hunters a huge amount of unilateral draw for practically zero cost once the latter is working its magic. The challenge is in finding what cards to put in the rest of the deck and that’s where the brewing comes in!